The Trump administration has called on the Iranian government to lift restrictions on social media apps including Instagram and Telegram, AP reports. 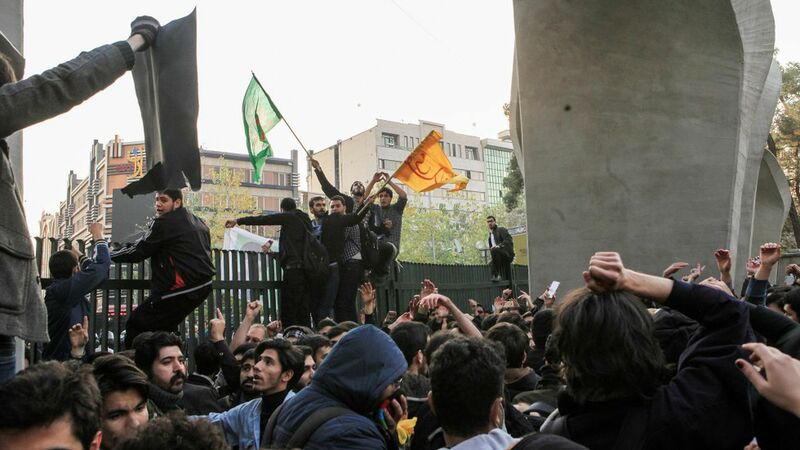 The restrictions were temporarily imposed to "maintain tranquillity” during the anti-government protests in the country, per Iran's state-sponsored news agency. Iran's government blocked access to social media as part of its "iron fist" response to the pro-reform protests. Why it matters: Tech platforms have allowed groups to organize around ideas in ways that they could not before. Many argued that access to social media helped facilitate protests that led to democratic revolution during the Arab Spring in 2012.